Thomas Kent visited Xiamen D&F Co.,ltd. 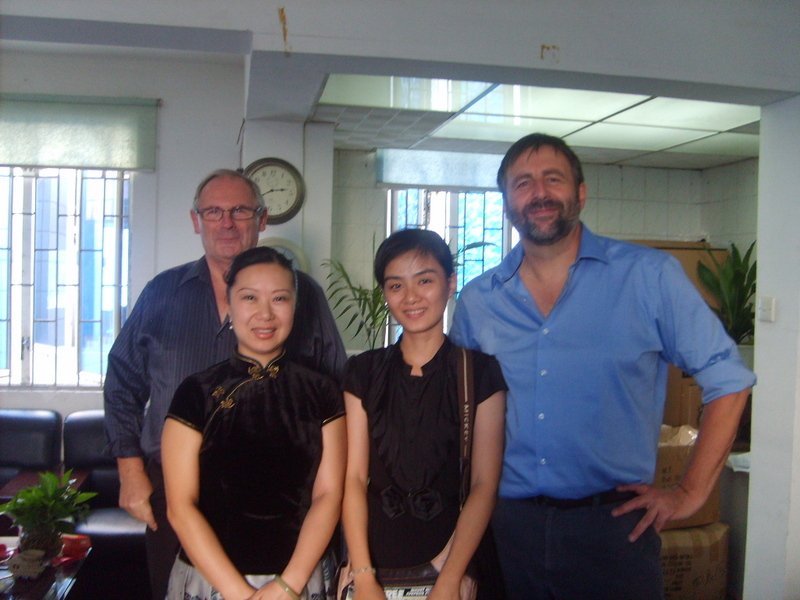 Mr. Geoff, the CEO of Thomas Kent Clock, played a visit to Xiamen D&F Co.,ltd. for clock developping business on Oct.24, 2009. Thomas Kent Clock is a famous UK brand with 30 years of history, they have good business relationship with U.K top departments including John Lewis, Laura Ashley. Both parties have reached an agreetment on a long-term business cooperation relationship in clock developping business. We have wide agreetments on developping and selling of the Resin Wall Clocks, Resin Mantel Clocks, Wooden Wall Clocks, Metal Rimmed Clocks, etc.